BetVictor is one of the major independent companies in the online gaming industry. It was founded in 1946 and initially, the company specialized in online sports betting. 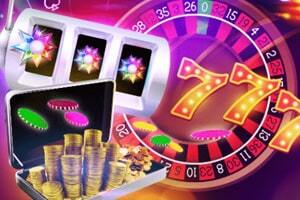 Ever since, it has been developing and improving and now it offers its customers online casino. Currently based in Gibraltar, the leading company has clients from all over the world which is an indicator on itself that it is one of the trustworthy firms on the market. The company has made significant changes throughout the years which greatly contributed to the huge diversity of gaming products, especially designed to suit its customer’s needs. The firm has proven to be very adaptive to the fast-growing world as it has made a considerable technological advancement over the years. BetVictor always aims at providing pleasant environment not only to its customers but also to its employees. In May, 2014 the company’s ownership changed and its name was rebranded by the new owner, Michael Tabor, previously major shareholder and businessman. Nowadays, BetVictor is a member of the Gibraltar Betting and Gaming Association and claims to turn over in excess of £1billion. BetVictor Casino was founded in 2000 and since then it attracts international players with its impressively long list of famous instant-play games. The casino offers more than 600 games which are sourced from world-class suppliers, such as Microgaming, Net Entertainment and many more. 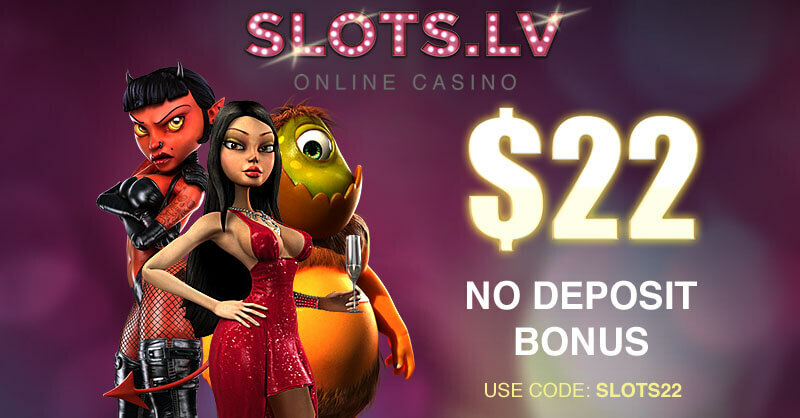 Players can can also enjoy a variety of different types of games, including High Roller Games, Vegas Slots, Classic Slots, Blackjack Games, Baccarat, Live Dealer Games, Roulette games and others. BetVictor provides online bettings since 1999 and it is one of the first companies that have launched the online business. The minimum deposit at BetVictor is £5 or 10 EUR, USD and all other currencies. BetVictor does not have any active “No deposit” promotions. 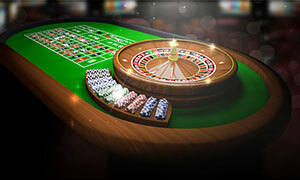 When players join the playing section at BetVictor casino, they have the chance to take £50 in bonuses. New Customers only. £50 bonus = 1x £20 bonus + 3x £10 bonuses for selected games with up to 60x wagering applicable. Deposit with credit or debit card only and wager £10 within 7 days of registration. T&C apply. 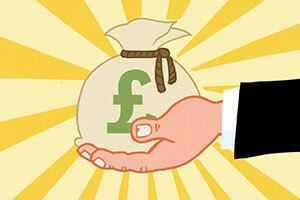 BetVictor offers its regular customers the opportunity to earn a bonus up to £3,000 in real cash every week. The weekly loyalty bonuses are calculated according to the following criteria: the amount of wagering, frequency of play and casino visits, types of games played (table games, slots), and deposits. The casino also offers game of the week. For instance, if players wager £25 on Charms and Witches slot, they get a £10 instant bonus. BetVictor so far does not offer a loyalty programme. However, regular customers can take advantage of the VIP Programme which rewards its players with loyalty points, also known as Action Points. They are earned when players take part in real money cash games and tournaments. Once earned, these points can be exchanged for real money cash bonuses or entry in other real money tournaments. BetVictor offers a variety of different games in order to suit its customer’s needs. Blackjack, Baccarat, Roulette, Auto-roulette, Ra Roulette, Lucky Lady’s Charm, Golden Ball, Dophin’s pearl are only just a few examples of the company’s most popular types of games. The company has 4 live casinos -Victor’s live casino, BV Grand, Extreme Live Casino and Victore Royale which feature different number of games, tables and dealers. 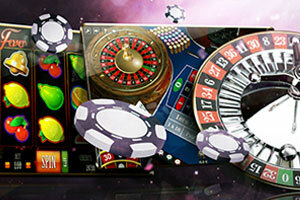 BetVictor Mobile Casino has a wide range of games, including Roulette, Baccarat, Poket and slots. It also offers classics like “Starburst” as well as popular games with branded content such as “South Park”. The mobile application is compatible with most devices, including Samsung, Apple, Blackberry and Nokia. Deposits can be done using Visa Electron, Visa Delta, Switch Solo, Maestro,Laser Cards, Paypal, Neteller, Ecocard, Ukash and Moneybookers, a virtual wallet that allows you to make quick and secure deposits. The company also accepts bank transfers as another alternative. Up to this moment available deposit methods using the mobile application are by credit and debit cards. The company offers the following currency options: US, Australian, Canadian, New Zealand Dollars, Pounds Sterling, Euros, Swiss Francs, South African Rand, Swedish and Norwegian Krone. The website of BetVictor is available in Chinese, English, German and Italian. Customer support service is available in English and German. You can contact the company in a few different ways. Its customer service representatives work 24-hour every day and can be contacted over the phone, on 0800612809, a freephone inside United Kingdom and on 00442071279064 for regular telephones for people outside the country. The company’s email help@betvictor.com and instant live chat in the website are the players’ other options. BetVictor possesses a casino license of Gibraltar Gambling Commissioner (RGL 001, RGL 014) and UKGC (Reference number 39576). BetVictor offers its players a variety of options to choose from even when it comes to making the deposits. The casino accepts USD, EUR, AUD, CAD, CHF, NZD, SEK, NIK, ZAR and its top choice GBP. Does BetVictor Casino have a UKGC license? As one of the biggest and most popular casinos in the United Kingdom, BetVictor has been checked on a regular basis whether it meets the strict requirements of the country and not only. Moreover, it operates under licenses in Gibraltar and in the United Kingdom. What is required to become a VIP member? BetVictor has an assigned VIP team which is looking for new members all the time. The only requirement that is needed in order to become a VIP member is to simply play its games and have fun. BetVictor’s representatives will surely send you an invitation to join the VIP programme as this is all what it takes. Bear in mind that in order for them to get in touch with you, your contact details must be up to date. What are the perks of being a BetVictor VIP member? Once you become a VIP member, you will have a Personal Account Manager who will be at your disposal at any time and will readily assist you with any inquires and questions. 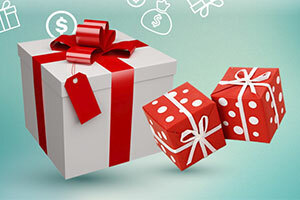 Moreover, for its VIP customers, BetVictor offers one-time deals, VIP bonuses and promotions. The company also organizes amazing hospitality events which you are more than welcome to attend. 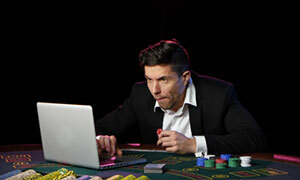 As a newbie to the online gambling scene, I was really astonished how easily you can get into it. 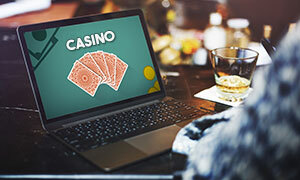 BetVictor is the first and only online casino to date that I have visited and I would like to give feedback from the perspective of someone who has never played before. I deposited £100 using my Visa card and got into the first slot game that I found, which was Gonzo’s Quest. I played it for about 20 minutes after which I moved on to Jungle Spirit: Call of the Wild. I kept switching from slot game to slot game until I had to go to bed. The next evening I played a few hands of blackjack and somehow, despite not knowing the rules thoroughly, I managed to double my initial deposit. This is when I decided that it would be a good time to stop, so I requested a withdrawal. After providing the casino with the required documentation I received my money in 2 business days. I consider this to be a very good introduction to the world of gambling and would certainly like to see more of it. I would recommend BetVictor to any beginner. I recently played at BetVictor for the first time and would like to share my experience with you. I opened an account and after several minutes I was ready to play. I was pleasantly surprised to receive 25 Free Spins on Hitman as a no deposit bonus, which I happily played through. Sadly, I did not win anything. 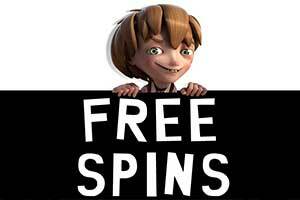 After using my Free Spins to no avail, I decided to deposit £50 through Skrill. The transaction cleared instantly and so I started a game of Starburst. After about an hour of playing I had lost £5, a perfectly acceptable sum in my opinion. 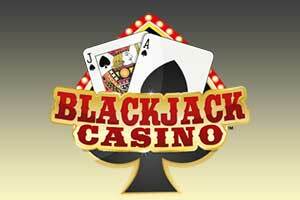 I moved on to Jacks or Better video poker, where I played for a few more hours and eventually came out with a balance of £20. At this point, I decided to call it a day and withdraw my winnings. Overall, I am happy with how things worked out. I had several hours of entertainment and I even left with a part of my money. Out of all online casinos that I have played at BetVictor ranks among the top ones. 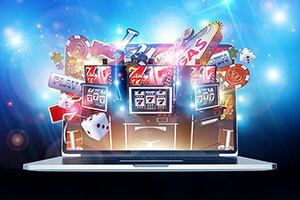 The games are provided by the likes of NetEnt, Microgaming, Evolution Gaming, Quickspin, and other top-notch developers. 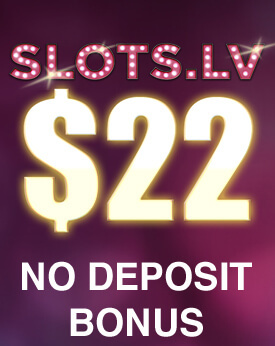 Here you will find many different slots, table games, video poker, as well as live dealer games. The variety is immense and there is no doubt that you will find something to your taste. BetVictor also supports a lot of different payment methods. I, personally, Skrill for both deposits and withdrawals. Deposits were always instant, while withdrawals normally took no more than 24 hours to clear. I never had an issue where payments are concerned, they were always in the specified time frame. I can wholeheartedly give my recommendation to this casino. As a long-time BetVictor player I can honestly say that this is one of the best websites of its kind. I have played at many different online casinos over the years and BetVictor is the one that I kept returning to. The games, developed by many different companies, are of excellent quality and come in many different styles. The customer support team works around the clock to resolve your issues and maintain the set standards of quality. The casino supports many different payment services to best accommodate your needs. All in all, my experience with BetVictor has but nothing but positive, the games gave me loads of fun, even though I lost money sometimes.